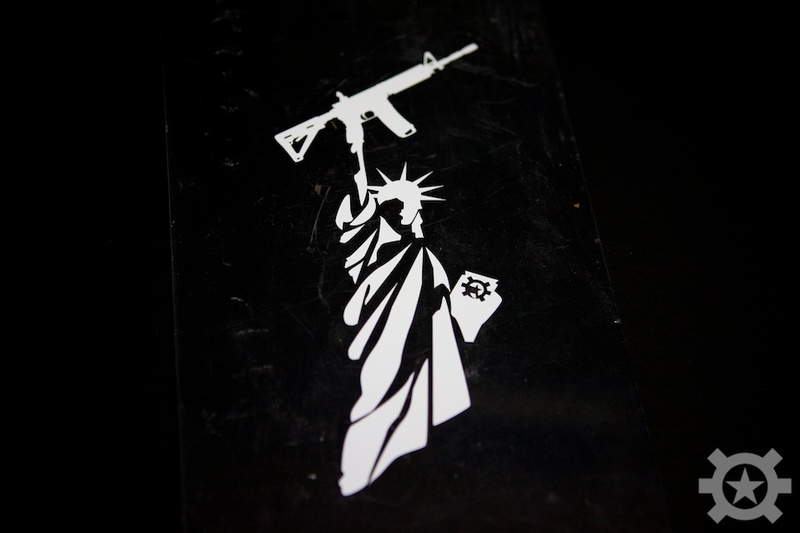 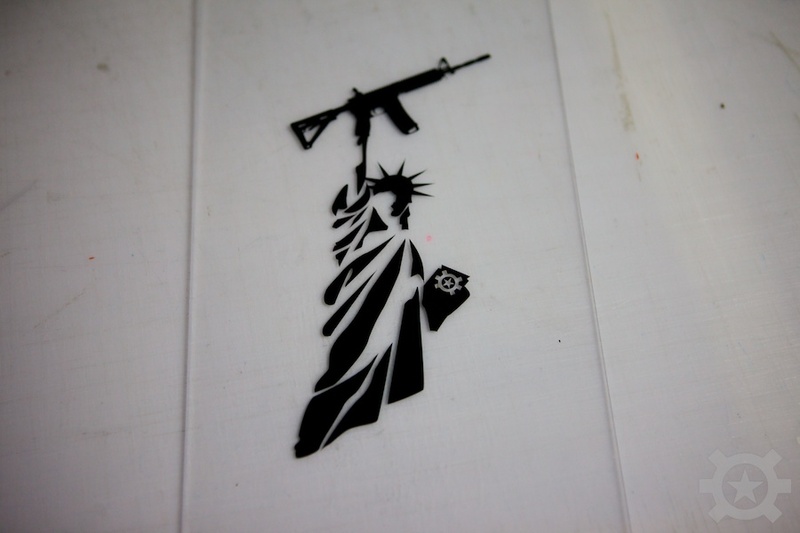 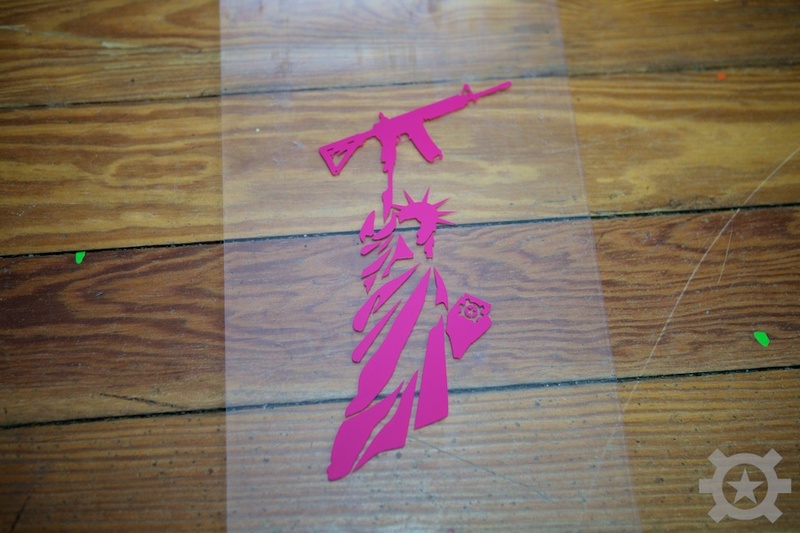 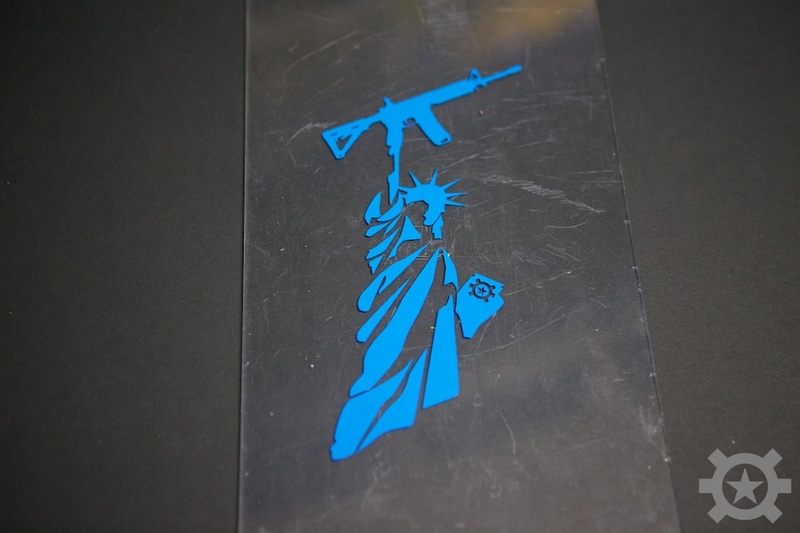 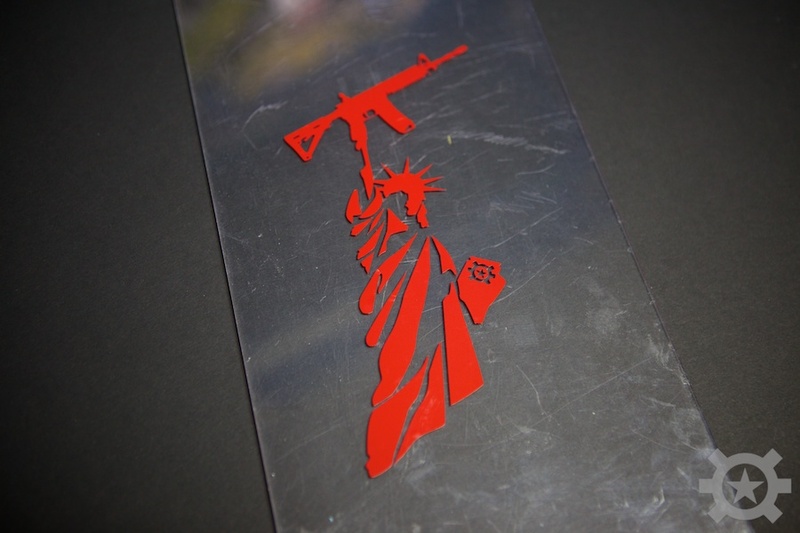 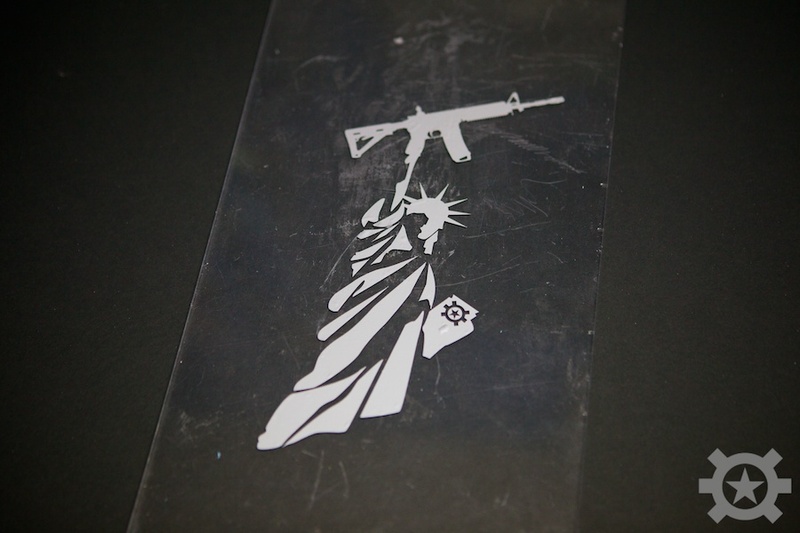 Allstar Tactical Lady Liberty Diecut Sticker. 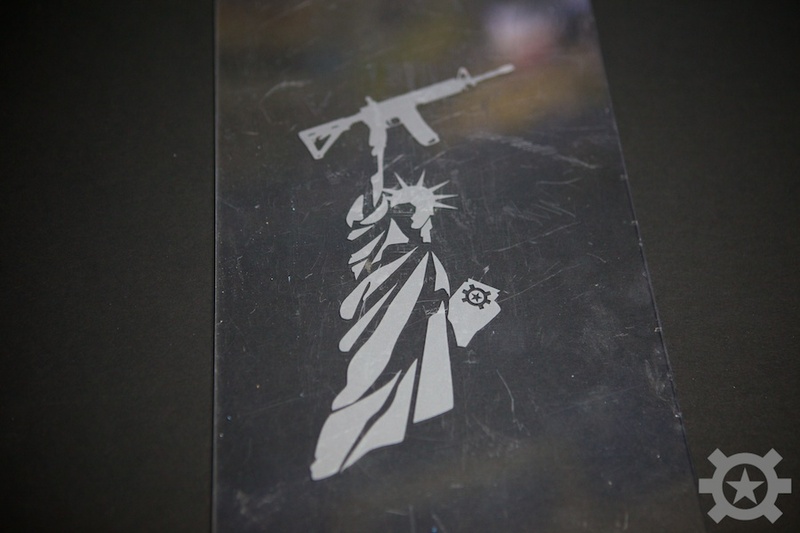 Our flagship design and a staple for Allstar Tactical, this image means a great deal to us here at Allstar Tactical. 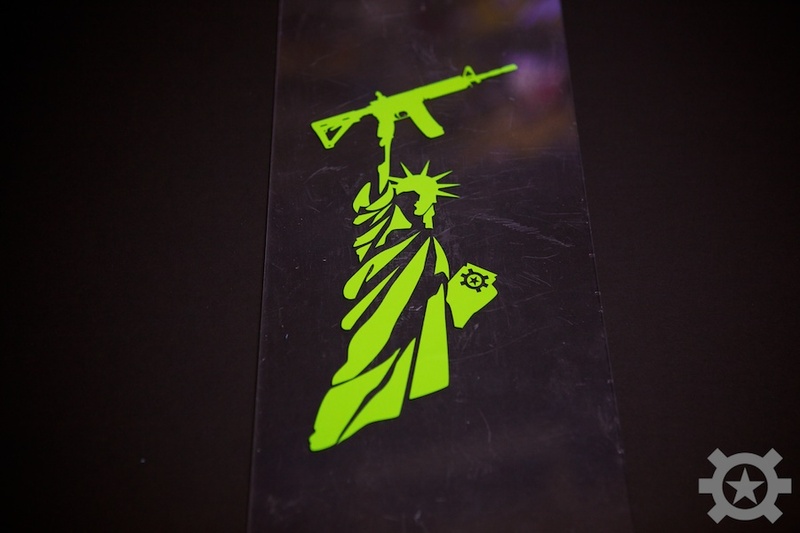 We take great pride in offering this to all of our fans and customers! 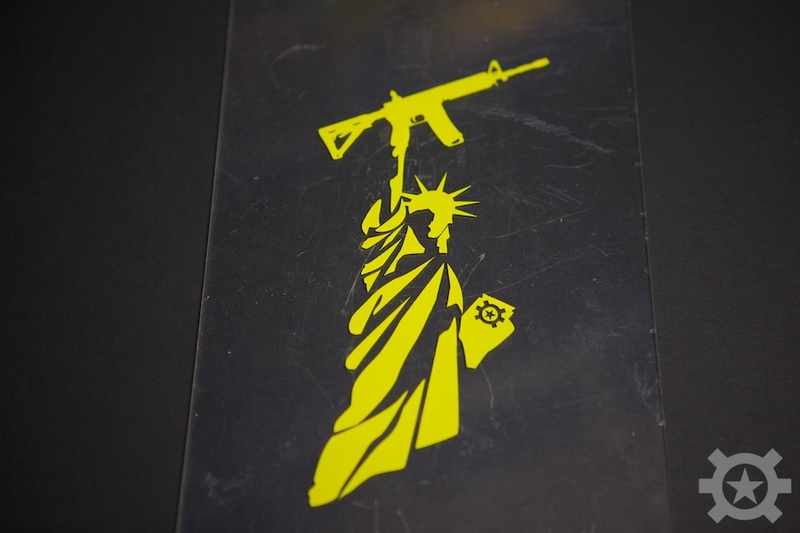 Grab this sticker to put on your car, truck, range box, ammo boxes or whatever! 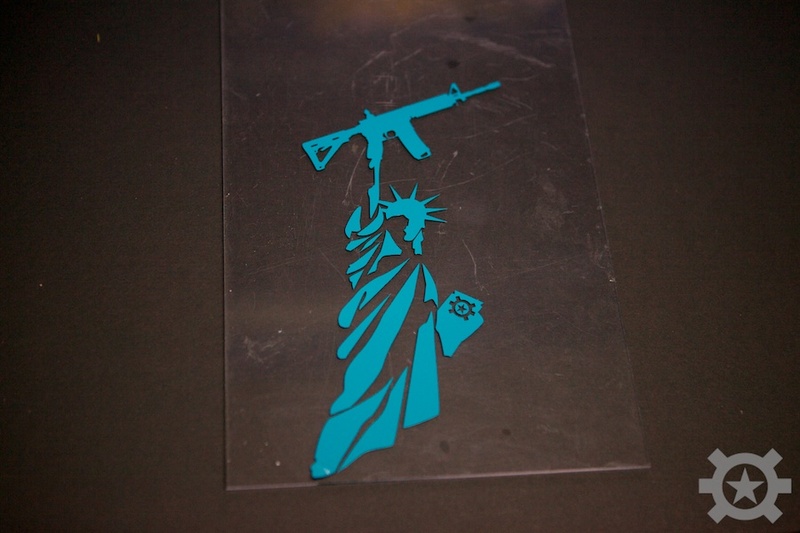 Available in 6", 8", 10" and 12"!